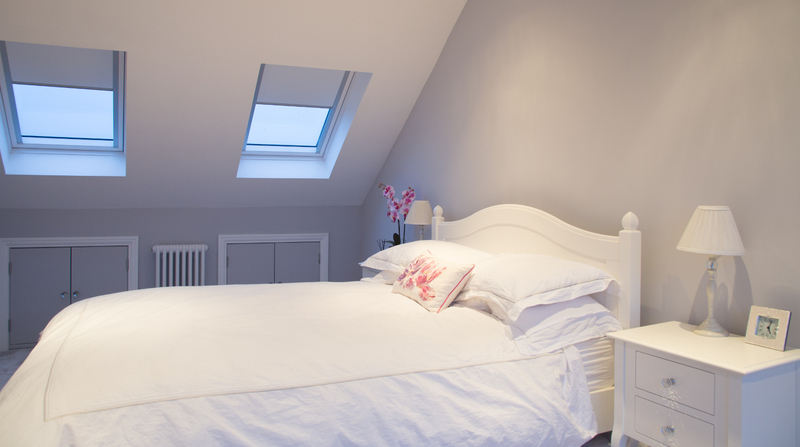 Our stunning loft conversions can transform a lifeless loft space into a light and airy living area. We have made a little video to show you what happens during the conversion process. 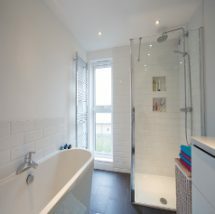 View some of our previous loft conversions and see for yourself just how good our work really is! We aim to please every single on of our customers. Read what some of them had to say. Do you have a loft that you have not used in a long time? Do you have a growing family or a lifestyle that requires you to have more space at home? 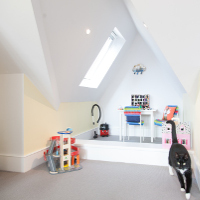 You may not see it right away, but loft conversion is a great solution to your need for space. 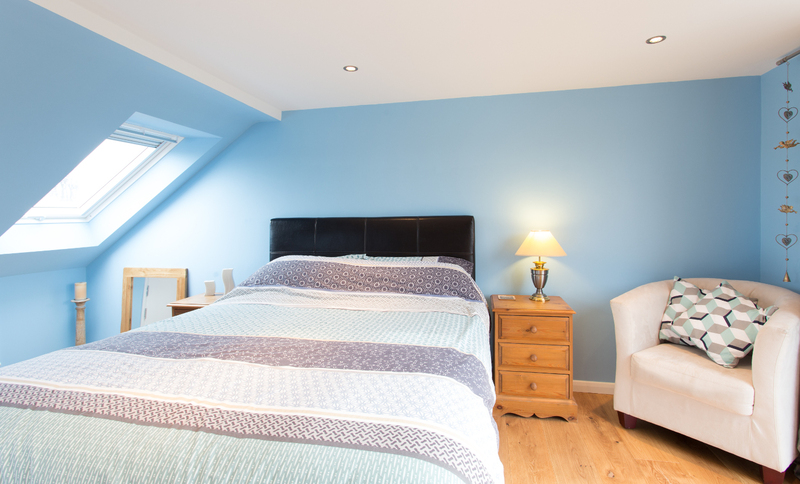 As a premier loft conversion company in London, East London Loft Rooms helps make your dream loft a reality. With our team of architects, designers, and project managers, we can provide an amazing loft transformation that suits your style and needs. In every project we handle, we follow a set process to achieve a total and amazing transformation. From installing layers of insulation to adding windows that provide natural lighting, our team makes sure that your new loft will be comfortable to live in. 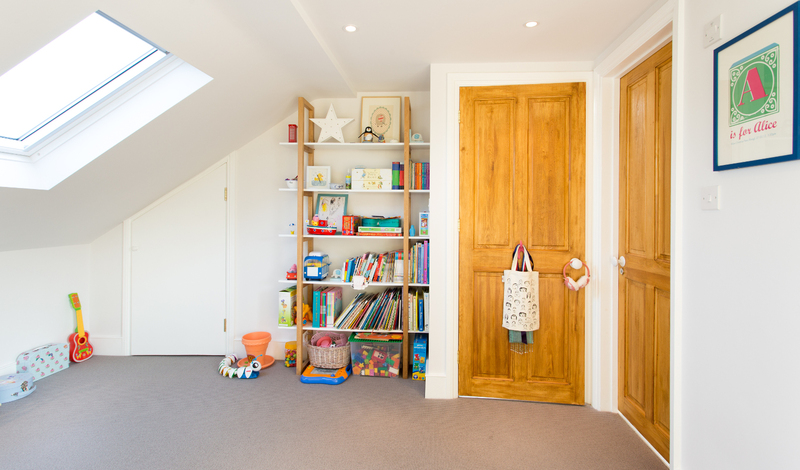 Moreover, we integrate storage spaces into the wall to ensure you have enough space in this area. From design to construction, our team provides superior craftsmanship. 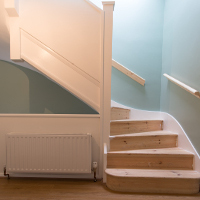 Our architects find the best ways to maximise the loft space. 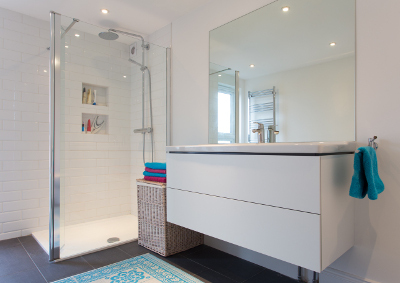 The design team makes sure that the new room will blend well with the rest of your home design. 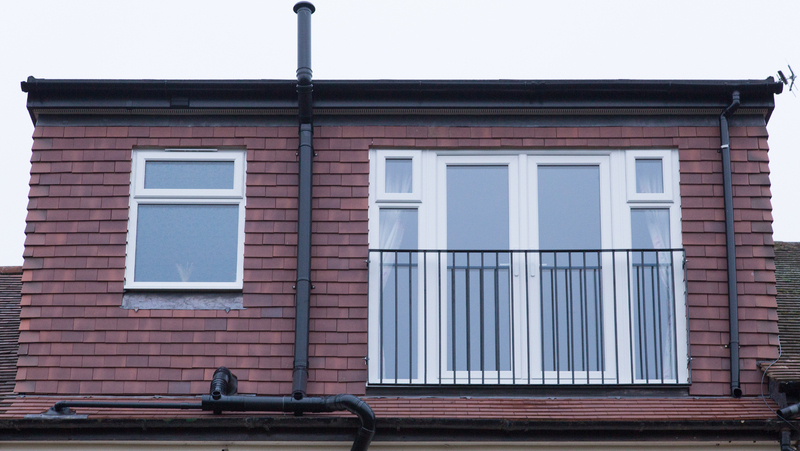 We also have dedicated project managers that lead the whole team handling your loft conversion. 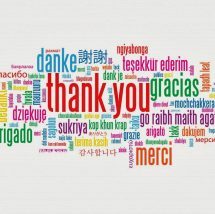 More importantly, we include you throughout the process; we pay attention to what you wish and do our best to fulfil them. 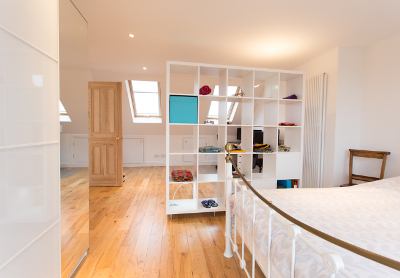 For any of your loft transformation needs, let the loft conversion specialist in East London help you. Call us today on 0800 690 6122 to get a free estimate.